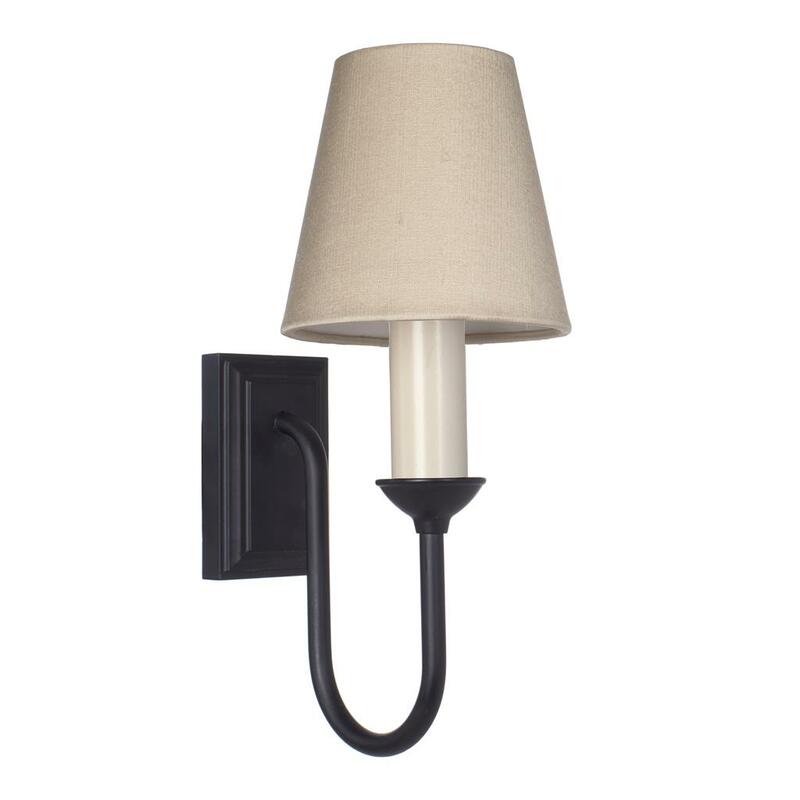 A handmade single wall light with a classically elegant design. This wall light is available in a variety of finishes including beeswax, antiqued brass and painted finishes. 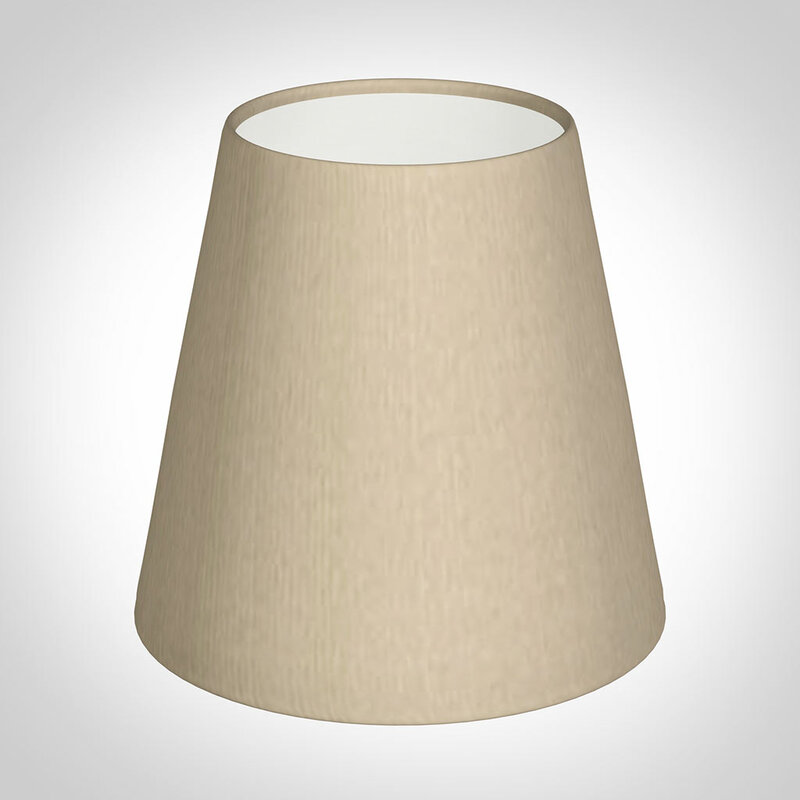 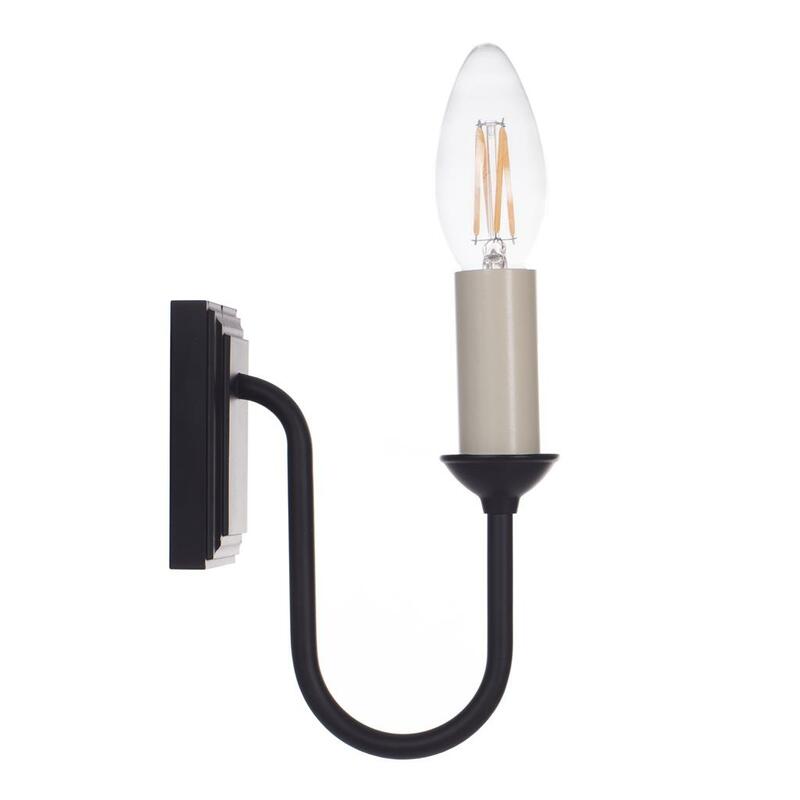 It is one of our smallest wall lights and the single in particular is perfectly suited to a small room. 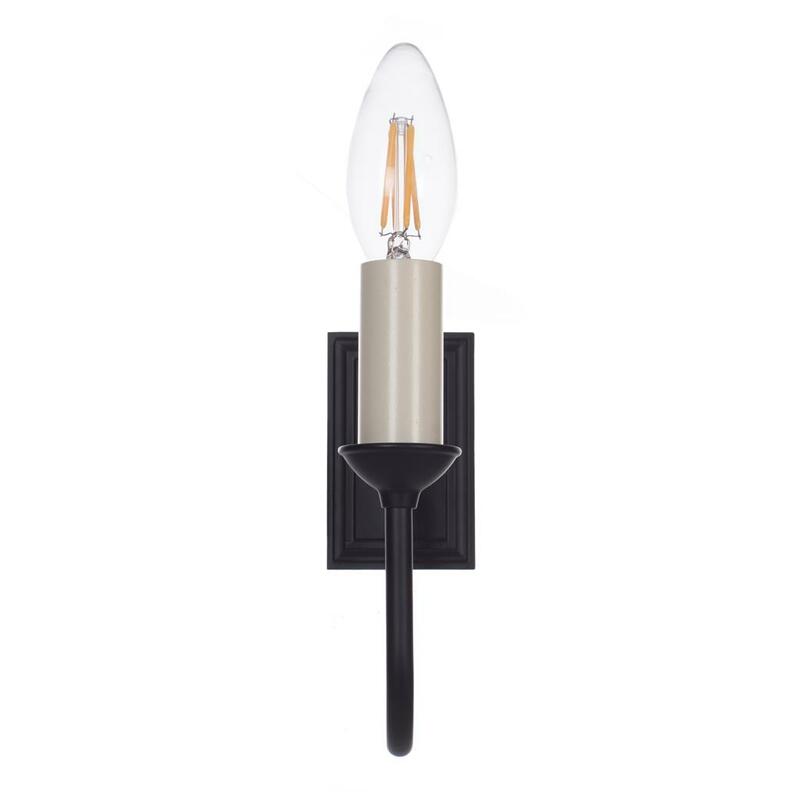 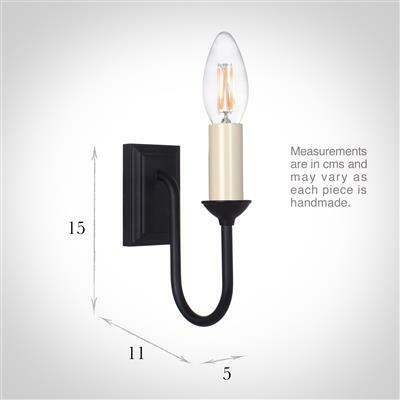 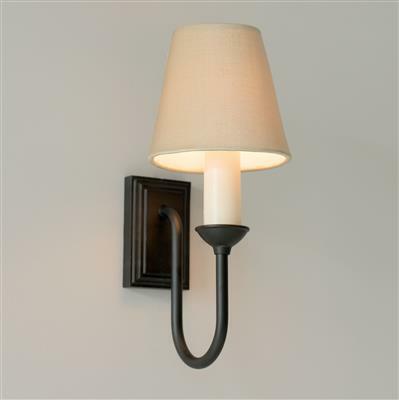 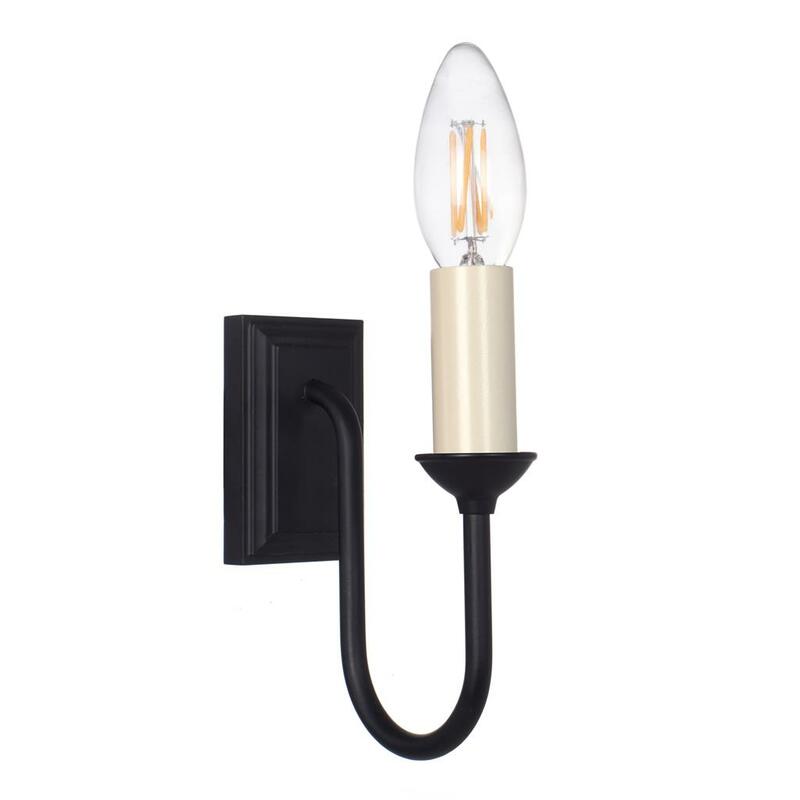 The Rowsley is also offered as a double arm wall light.